Here’s a little background, I was engaged a few months back to be part of a R&D process on helping to define a new collagen drink. We all contributed to the final taste and the packaging of the product. 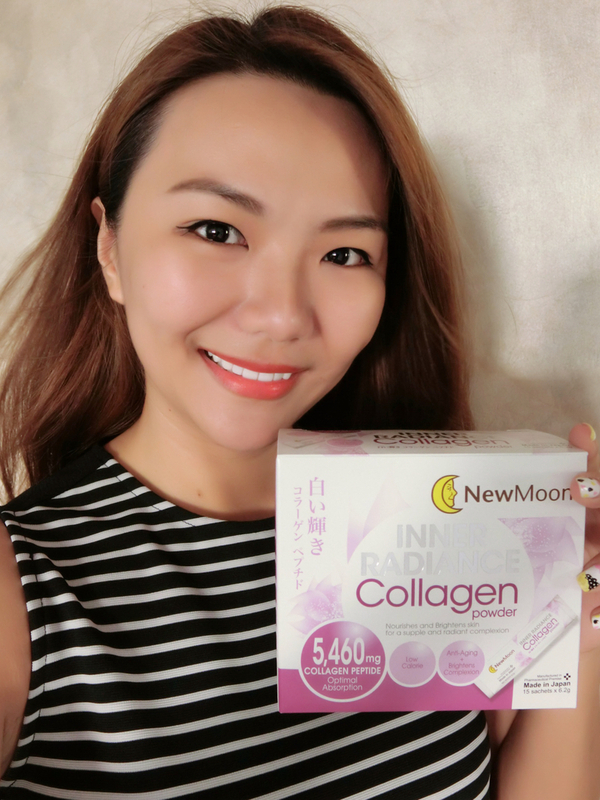 Many months later, New Moon launched the New Moon Inner Radiance Collagen Drink and here’s a review! I took 1 bottle a day and my skin and I am super impressed with the 193% increase in elasticity and 120% increase in collagen after 1 month. It’s easy to see why the earlier launch of their drink in April saw more than 200,000 being sold! 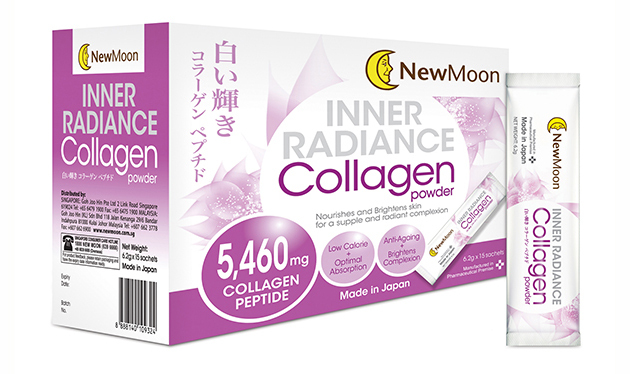 Recently New Moon launched the New Moon Inner Radiance Collagen Powder and it is a premium collagen powder drink with one of the highest collagen content at 5,460mg, formulated and manufactured in Japan. 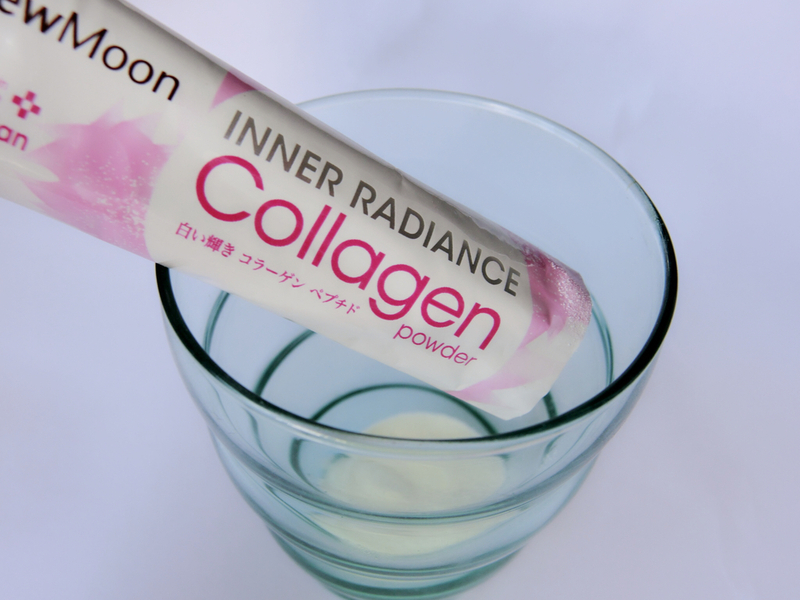 New Moon Inner Radiance Collagen Powder – 5,460mg of Collagen Peptide, Low Calorie, Anti-Aging + Brightens Complexion! In this powder format, it’s now even more convenient to consume collagen. It’s light weight, convenient and I can bring it anywhere to drink! Why New Moon Inner Radiance Collagen Powder? There are heaps of collagen products in the market but the New Moon Inner Radiance Powder has one of the highest collagen content so this should already make it easy for you to choose New Moon! 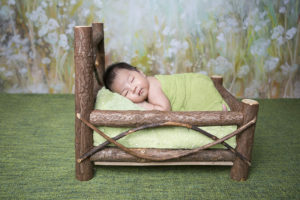 – helping to minimise age spots! 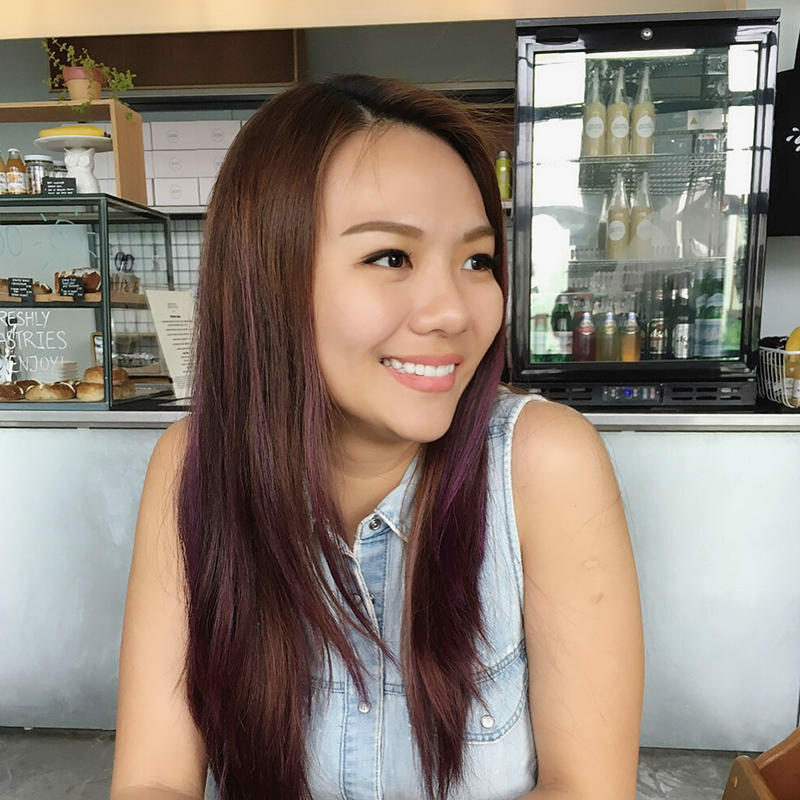 These are popular skincare ingredients because they have very good moisturising and anti-aging properties. Hyaluronic acid creates a moisture barrier, aid in smoothing and softening the skin. This ingredient is able to hold up to 1000x its own weight in water, thus preserving moisture, improving collagen production, cushioning joints and nerve tissues—and maintaining fluid levels. Some research also shows that hyaluronic acid acts as an antioxidant and delivers mild antibacterial and anti-inflammatory benefits. Ceramides are vital elements to maintaining skin hydration. They are the most important component of skin’s outermost layer. Ceramides help retain water and bind surface skin cells together for a toned appearance. Ceramides act as a natural barrier against bacteria and environmental pollution. This helps rejuvenates skin by enhancing growth of beneficial bacteria in the intestines. A balanced microflora in the intestines will clear up breakouts, for a blemish-prone, radiant skin. I’m off to drink my collagen for the day! P.s. : You can add this into your favourite beverage, warm or cold beverage. Even onto your yoghurt, with milk or with soup! Just note that Collagen powder contains high amounts of Vitamin C that will be destroyed at high temperatures >75 ̊C. Available at leading supermarket, pharmacies, and selected departmental stores.